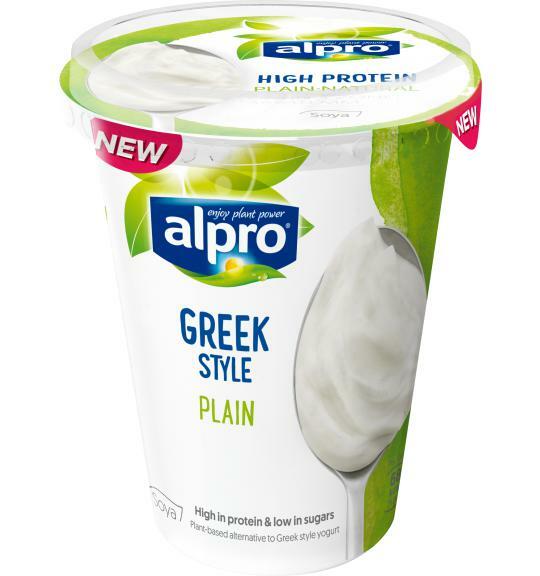 Get creative in the kitchen with Alpro Greek Style; our plant-based alternative to yogurt. With a smooth texture and mild taste, it’s perfect for creating tasty dips, stirring into curries and stews or mashed with avocado on top of toast. May contain traces of hazelnuts and almonds. Contains soya. Free from dairy and gluten.